​Tiffany “Vixen” Cannon is a ghost, an agent for the Secret Intelligence Service formerly known as MI6. She fights on foreign soil in secret, creates dossiers in clandestine operations—and never fails. 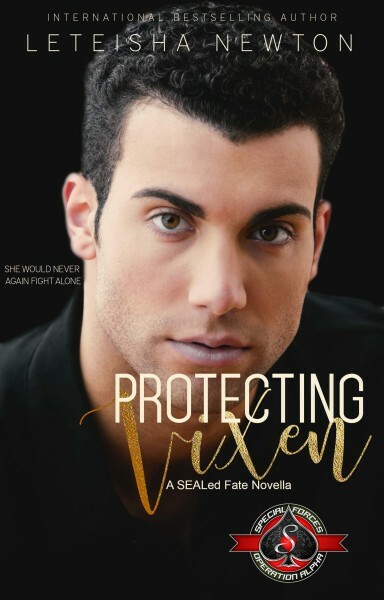 When she’s tasked with a delicate reconnaissance mission into a suspected mastermind ISIS member, she is compromised by a Navy SEAL team out for blood.